According to her, the reason for her absence from the movie scene is the inability of directors to pay her. She disclosed this at the weekend during a question and answer session with fans on her Instagram page. The ‘Blood Sister’ role interpreter further disclosed why she included ‘Omosexy’ to her name and how she dealt with people’s perception on the name. 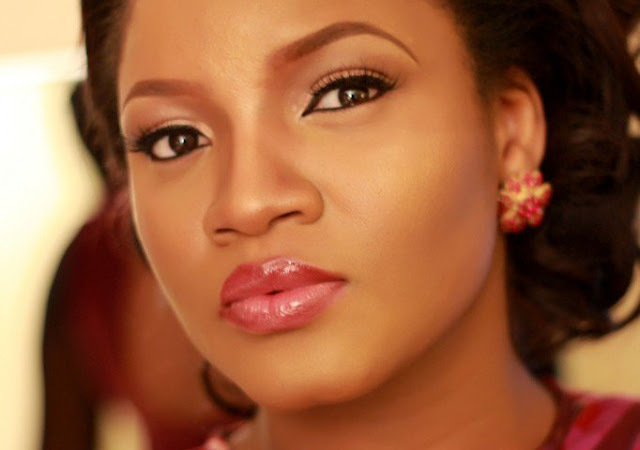 “My husband added ‘Omosexy’ to my name. I didn’t mind what people would perceive of me because of the name. People will always fall in line with what you present ultimately,” she noted. Married to Captain Matthew Ekehinde for over two decades, Omotola briefly returned to the big screens in the 2017 with a blockbuster, ‘Alter Ego’.